Psalms 5:4 Because you are not a God who enjoys wickedness; evil cannot stay living with you around. The psalmist knows that his problems will soon be addressed because he knows what kind of person God is. He has declared himself as part of God’s kingdom, so he knows the king will not tolerate wickedness and evil. Sooner or later, the king will clean house. 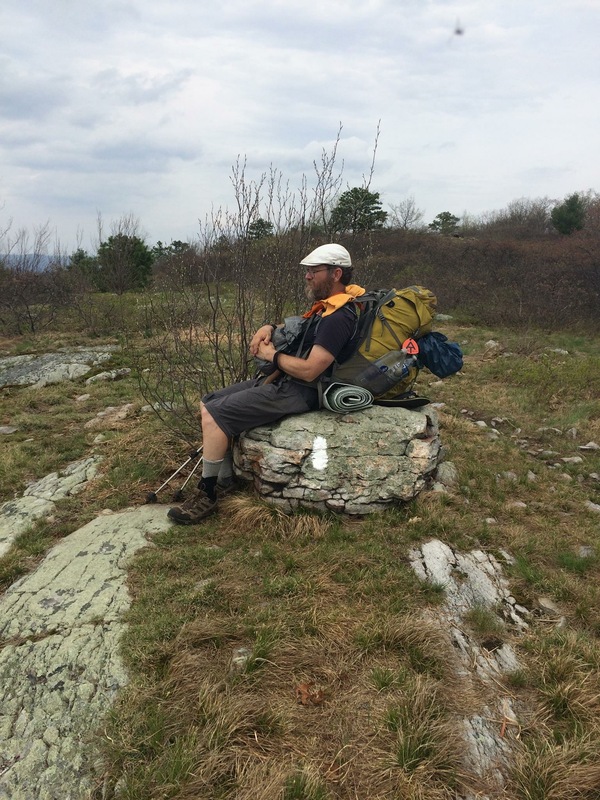 This entry was posted in Uncategorized, written on the Appalachian Trail and tagged Psalm 5. Bookmark the permalink.